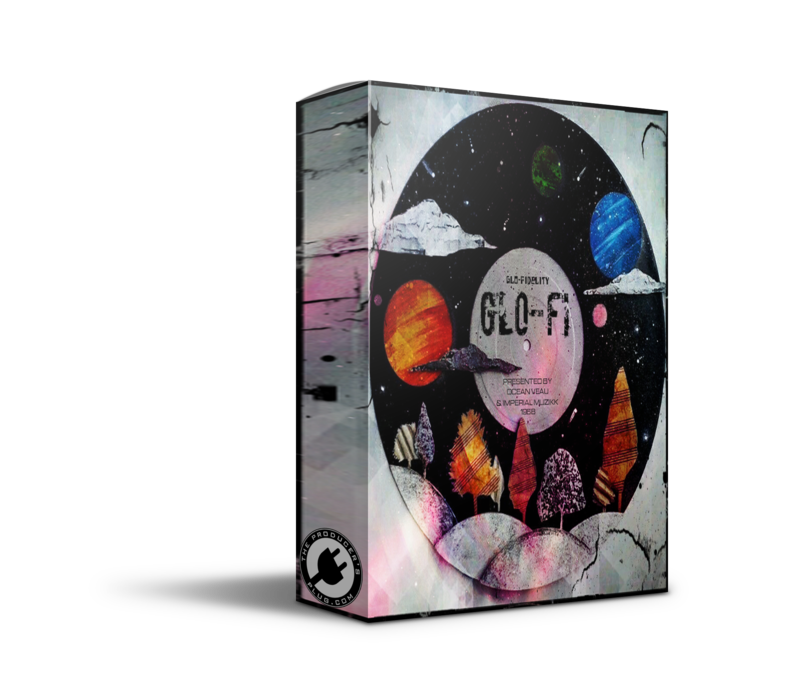 Ocean Veau and Imperial Musik have joined forces to bring you the CGlo-Fi ElectraX Preset Bank! Contains 78 custom chord presets created by Ocean Veau and Imperial Musik! Also contains a drum kit with 50 custom, original sounds! Works with boht ElectraX & Electra 2! These sounds have an 808 Mafia, TM88 type vibe!